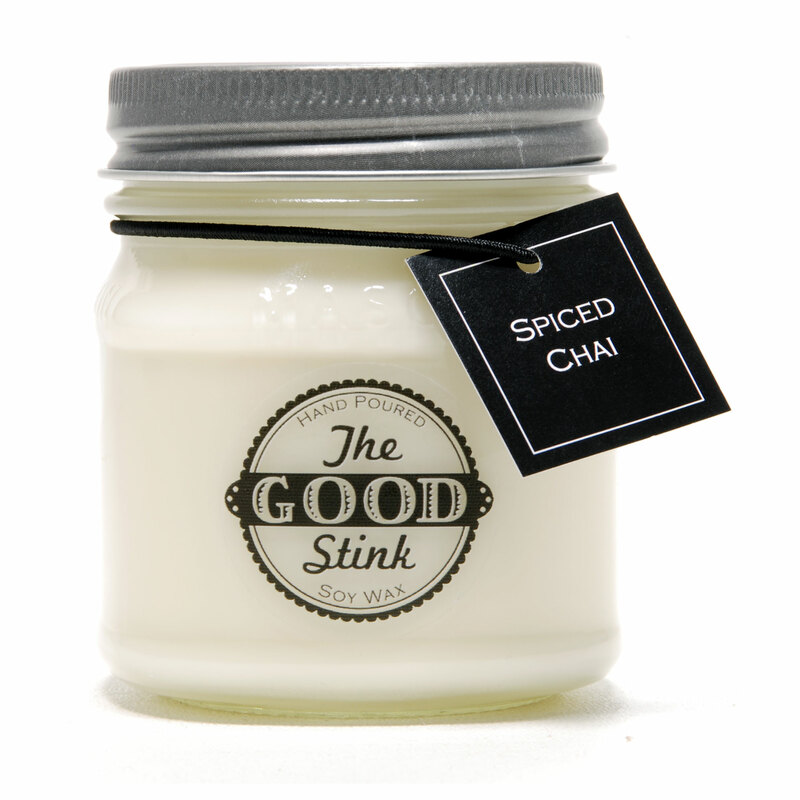 The Good Stink Love Spell Soy Candle is quickly becoming one of our top sellers. 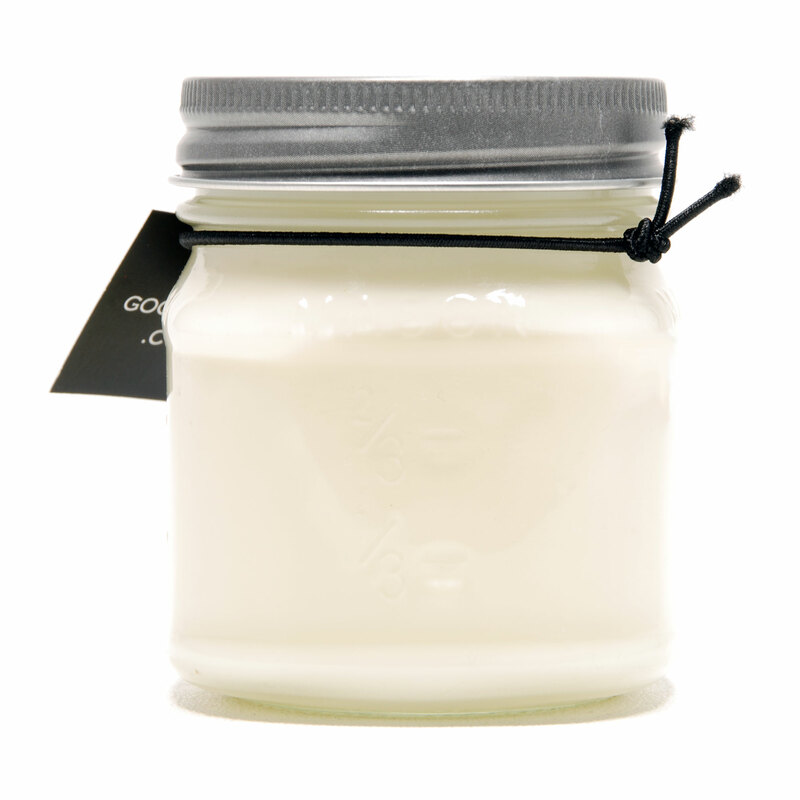 The scent that we use for the Love Spell candle is a wonderful mix of citrus, cherry blossom, hydrangea, apple and peach; with a subtle hint of blondewood. 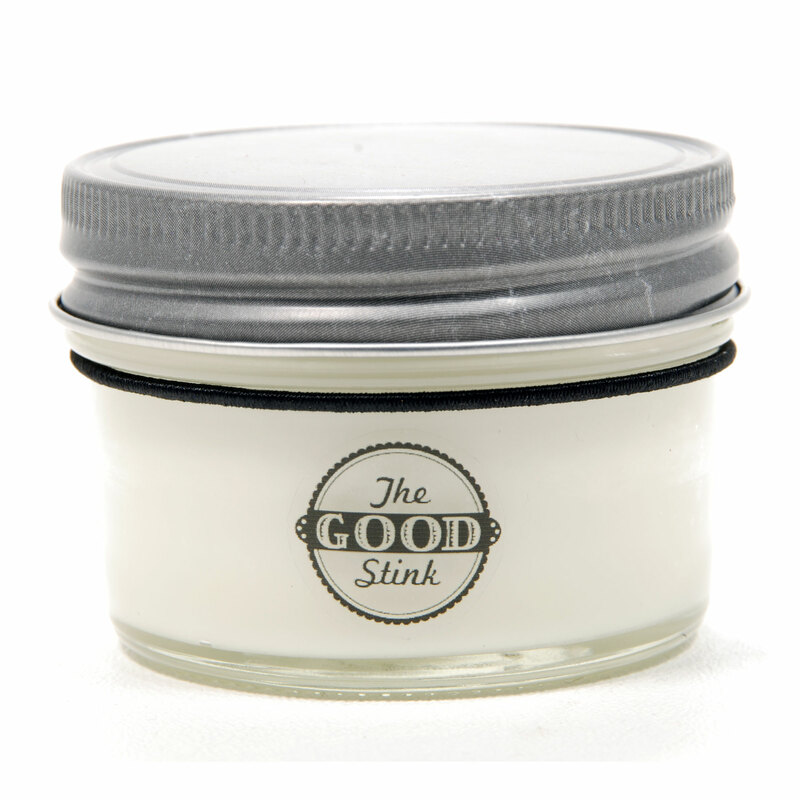 The scent is also infused with Orange and Grapefruit natural essential oils. 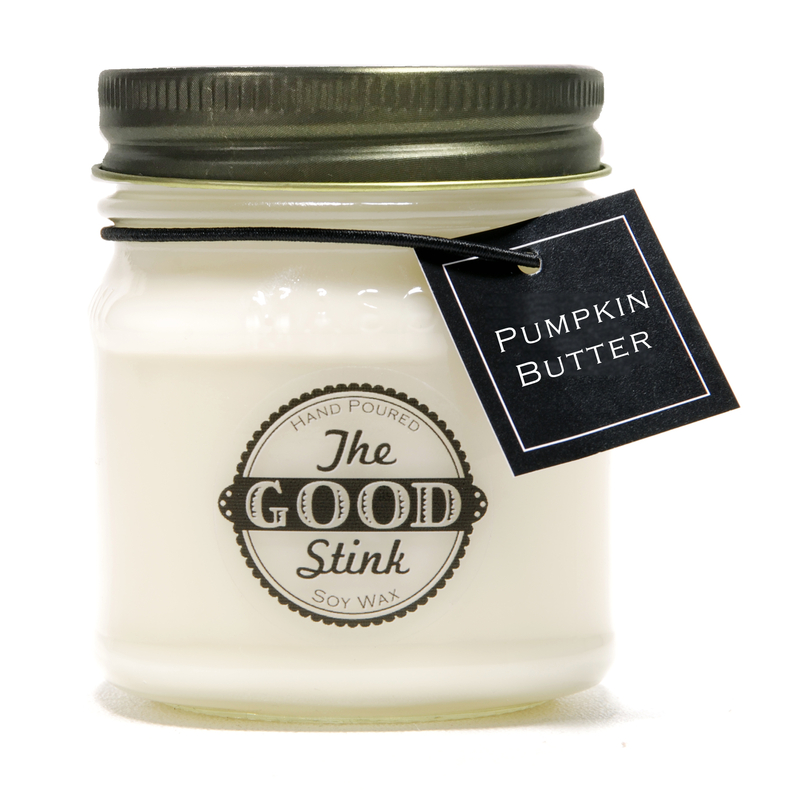 Ladies, if you love the Victoria’s Secret Love Spell Product Line, then you are going to LOVE this candle as they smell very similar. Oh, and we can’t forget the fella’s… we have plenty of Fine Gent’s who are placing orders for this and claiming it’s their favorite! 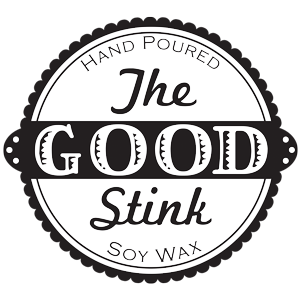 The Good Stink Love Spell soy candle pairs well with your favorite bottle of wine, some chocolate, and of course, your sweetie!